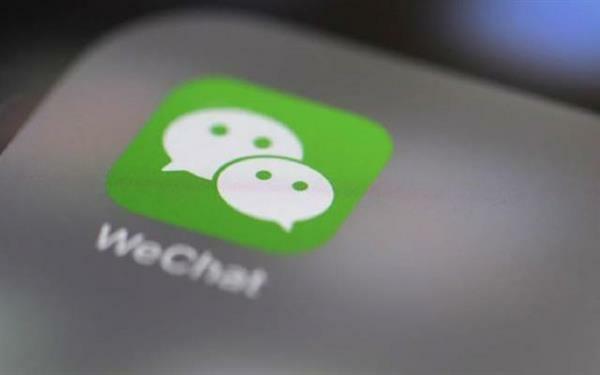 Tencent Technology News, on the evening of July 6, the WeChat public platform announced the opening of the brand search function, the business to open the brand search will get the brand's official area and micro home page capabilities. 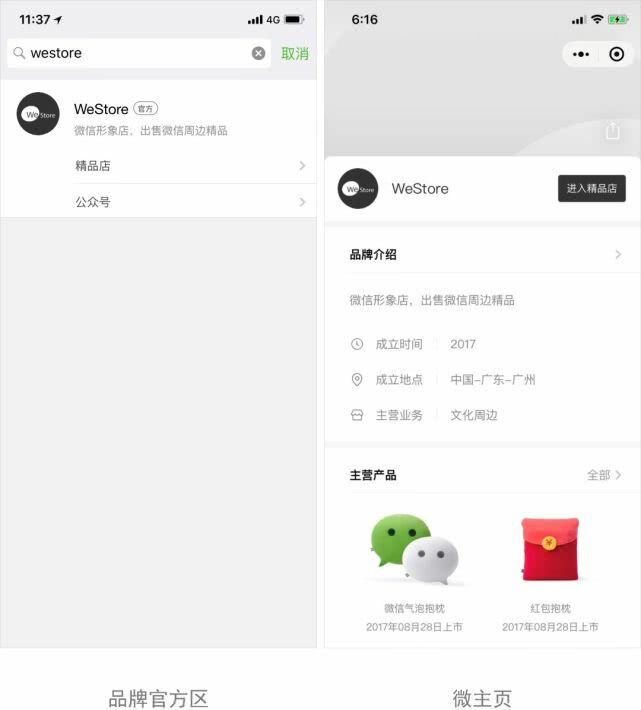 According to the official introduction, the brand official district is the exclusive channel for the certified brand under the search, the official channel for users to obtain brand information and services; the micro homepage is the standardized small program provided by WeChat, including brand introduction, main products and services. , contact methods and other modules. It is understood that the brand search and the micro-homepage will be completed and approved, and the brand search will take effect. Users can open a “search for a search” or “small program” to search for the brand name. The official brand area is the exclusive channel for certified brands under search, and the official channel for users to obtain brand information and services. The micro homepage is a standardized small program provided by WeChat, including brand introduction, main products, services, and contact methods. After the configuration of the official brand area and the micro homepage is completed and approved, the brand search will take effect. Users can open a “search for a search” or “small program” to search for the brand name. Why do you want to open the micro home page applet? The micro home page is a standardized small program that displays official information and services of merchants and is an important source for users to obtain business information and services. Opening a micro-homepage will help establish a brand image and strengthen user connections. How to open the micro home page applet? 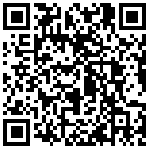 Three steps are required to open: Public Number Administrator Scan Code -> Certified Brand Name -> Improve the applet information and submit for review. After the approval is passed, it can be opened. Why is my public number eligible for opening but not certified? When different public numbers have the same trademark, the service number is given priority; if there are multiple service numbers, the public number with the highest number of fans is given priority. Other public accounts that own the trademark are temporarily unable to obtain certification. For other questions, please pay attention to the public number & ldquo; small program search open platform & rdquo; contact us. No longer the G suite exclusive Google Cloud Search started opening to the third party service.